Now we support English on page. 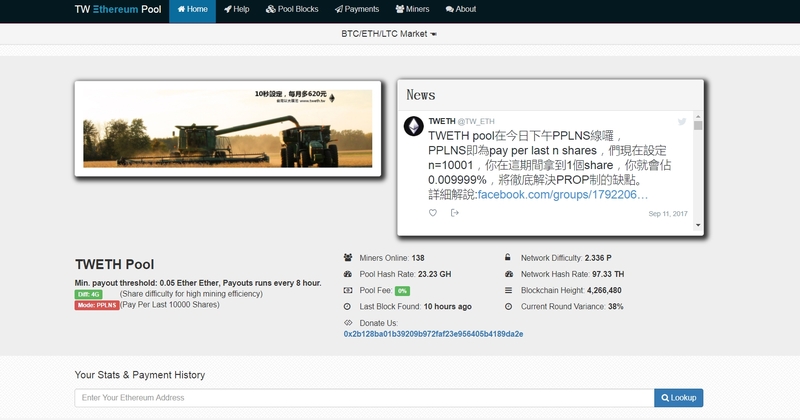 New pool TWETH online now ! 0.05 payout and 0% payout fee!! So join us now! And make your dream come ture! So, can I join today? Is the pool active?